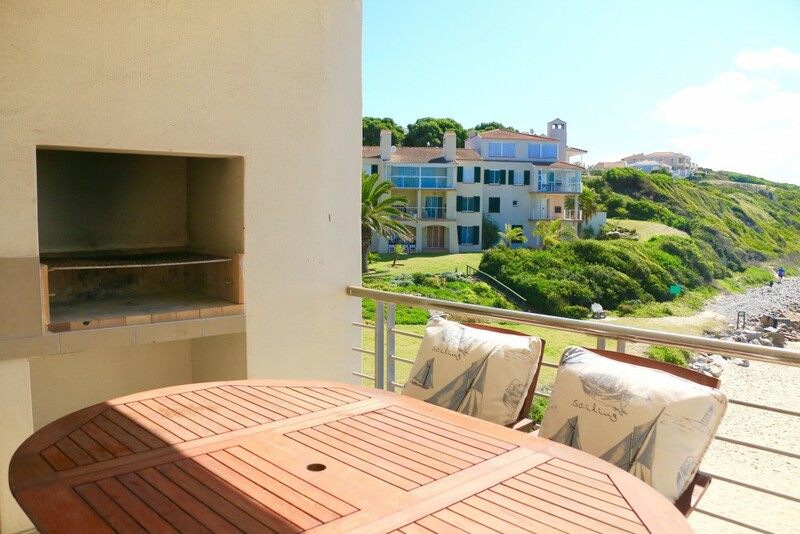 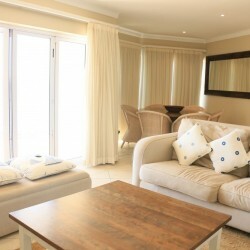 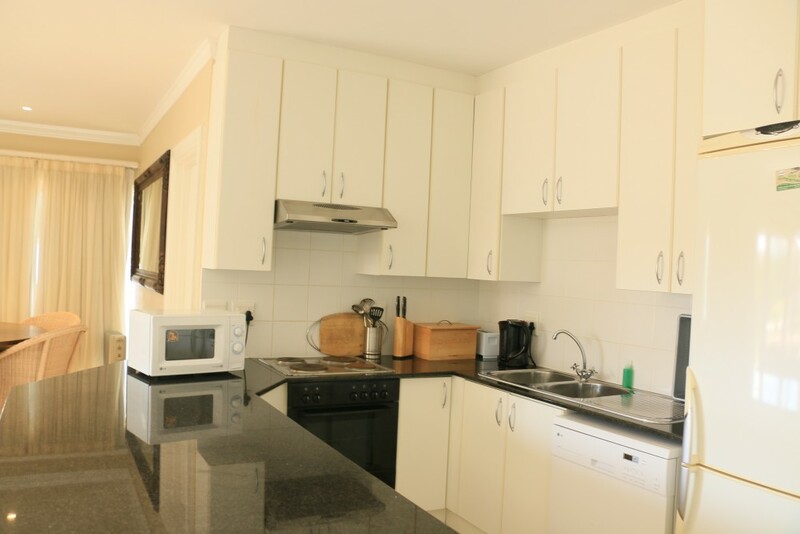 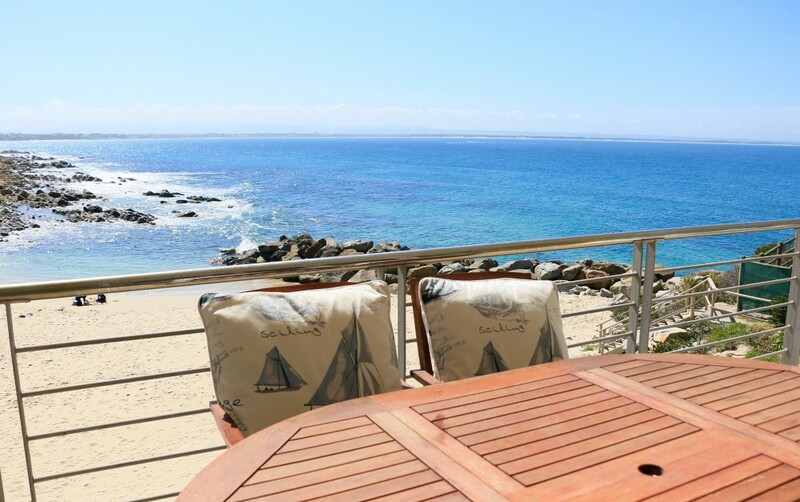 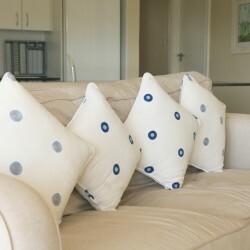 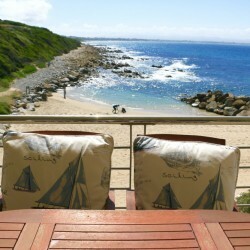 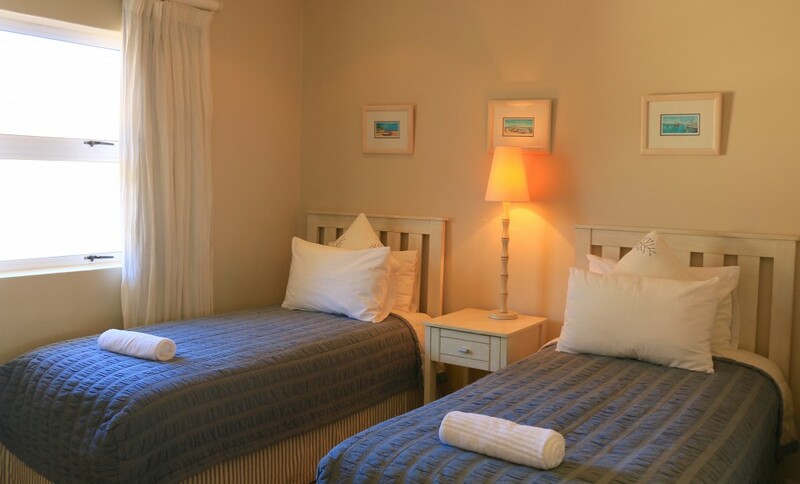 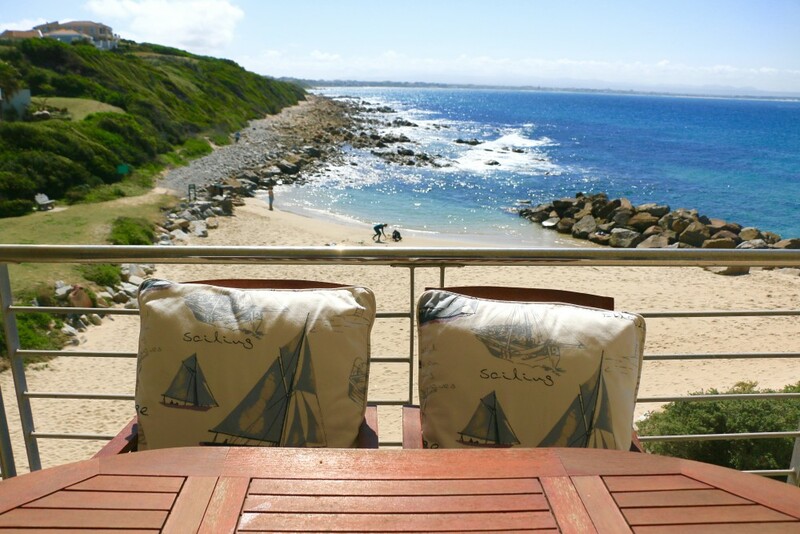 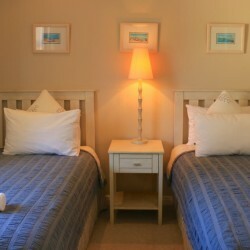 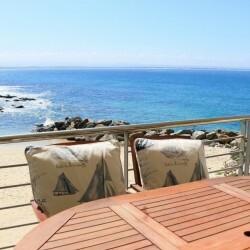 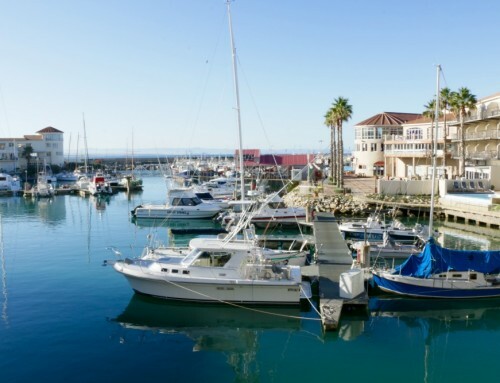 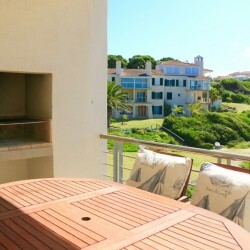 Fore Royal 4B is a beautiful holiday apartment located in the secure and private estate of Port St Francis. 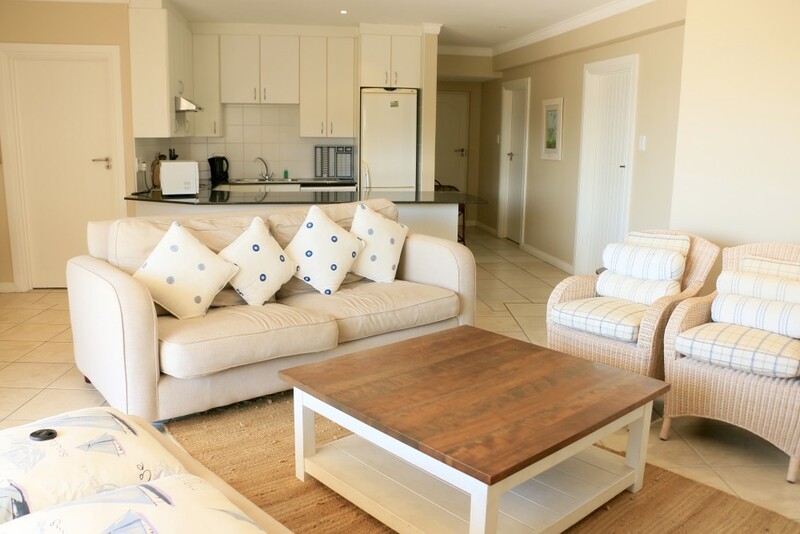 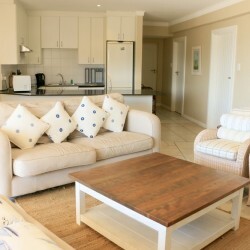 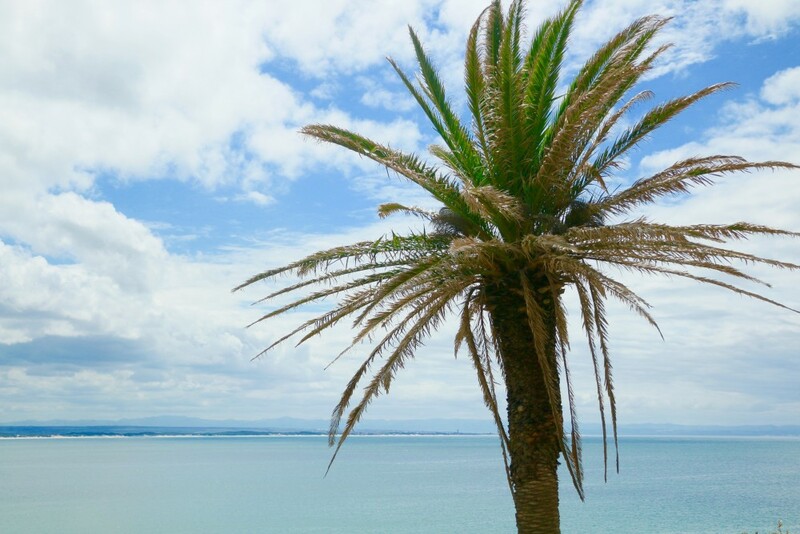 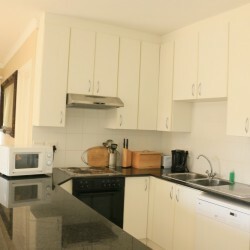 With direct access to the private beach and having endless sea and mountain views, this stunning apartment would be the ideal getaway for small families, couples or groups of friends wanting to enjoy endless days spent on the beach, hosting casual braai’s in the evenings, maybe even sneaking in an afternoon siesta whilst drifting off to the sounds of the waves. 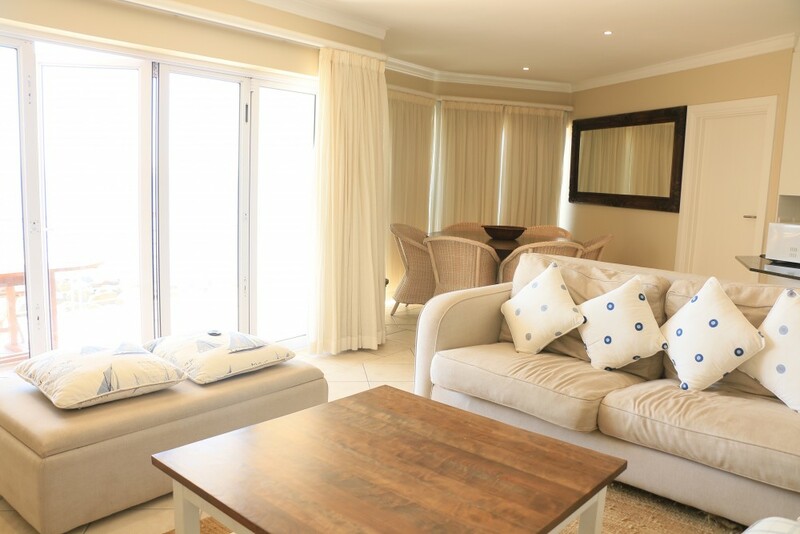 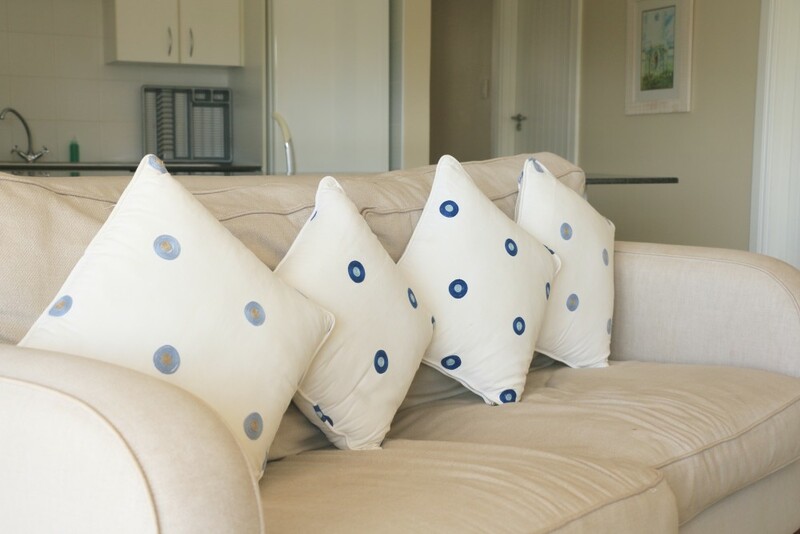 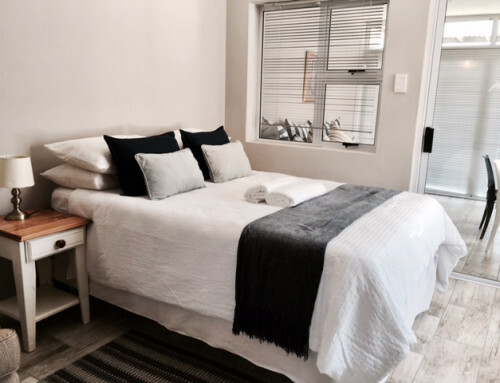 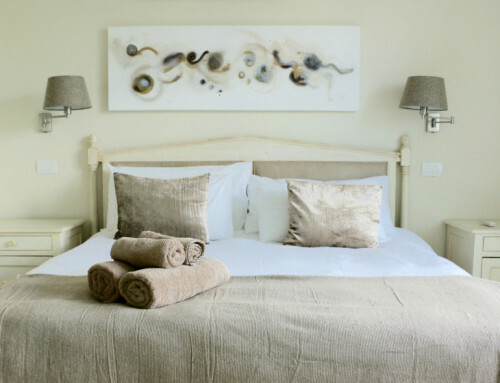 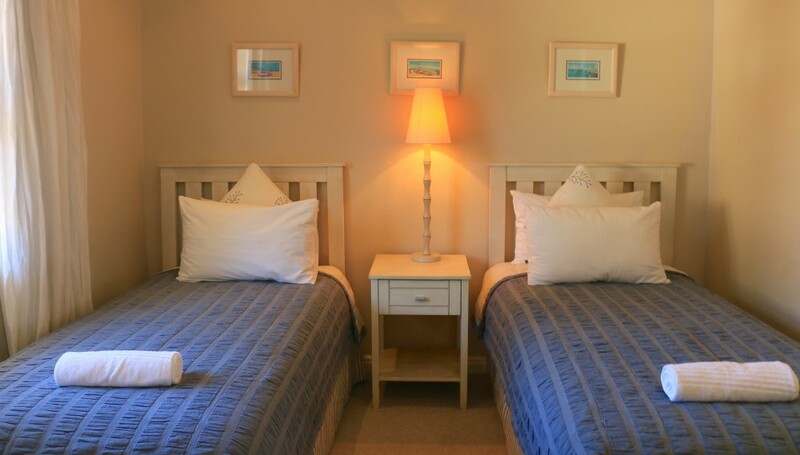 The apartment, with its two spacious en-suite bedrooms, beautiful views, open plan living area and fully equipped kitchen will provide all guests with the comforts and amenities to ensure an effortless holiday experience. 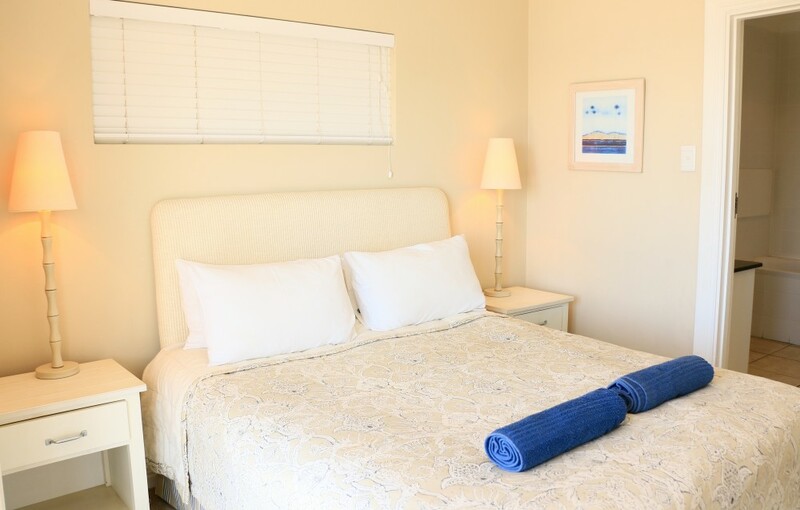 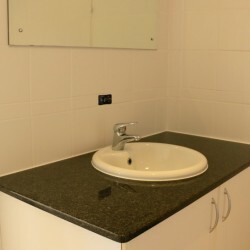 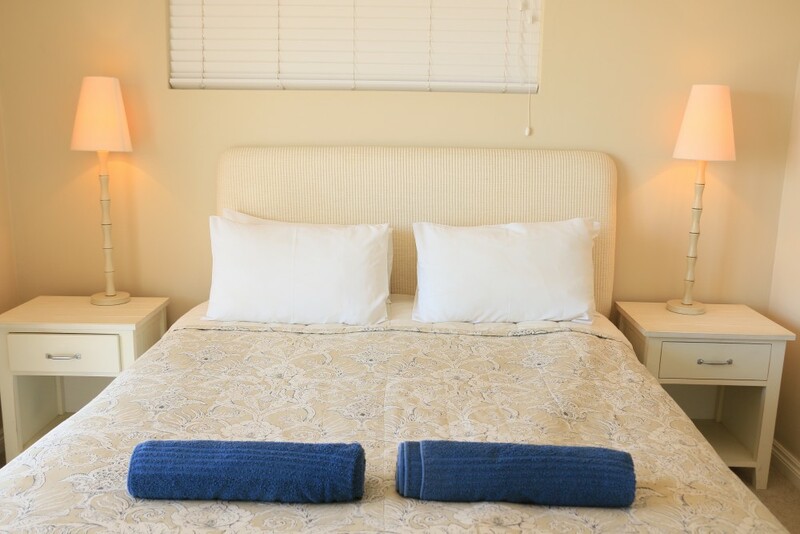 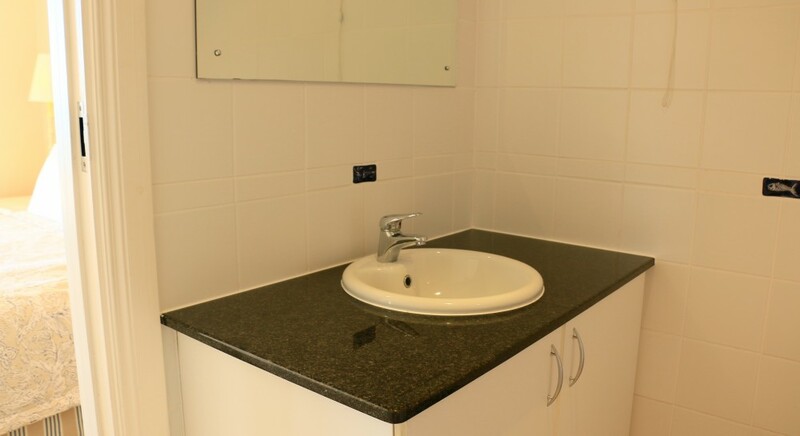 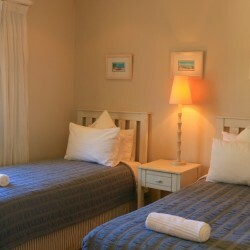 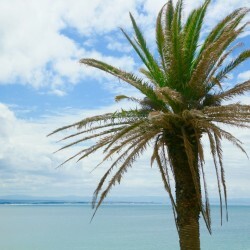 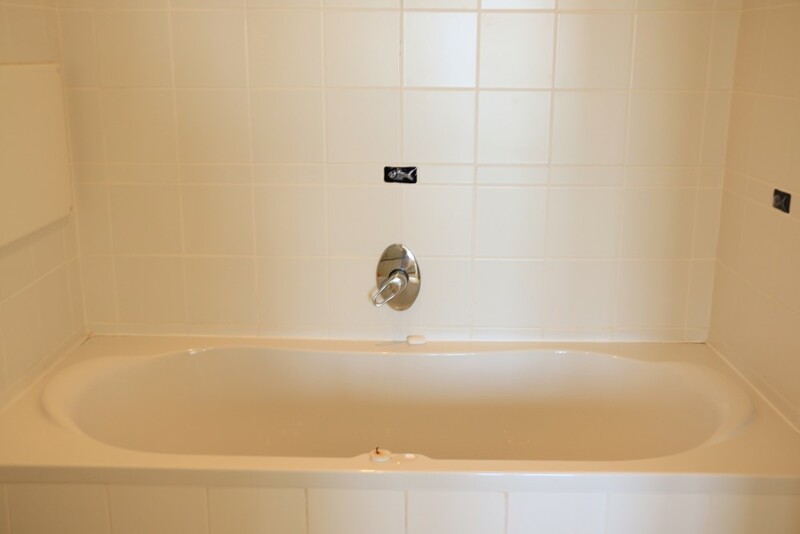 Private parking and a daily housekeeping service is provided.